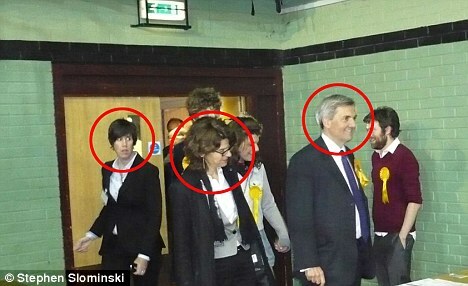 Did Crown Sister Huhne use bordereaux for MI6 ritual hit? Our KSM agents have evidence that Crown Agents’ Sisters use a victim’s bordereaux to reward City & Guilds’ (see crests) operatives who can prove they have taken responsibly for the spoliation of crime-scene evidence of man-in-the-middle attacks and murder-for-hire. We name below some of the Crown Agents’ City & Guilds Livery Companies which we have associated with the Sisters’ alleged use of bordereaux instruments to support sextortion – sexual extortion – and man-in-the-middle attacks on targets such as GCHQ and HMG.